Our Family Adventure Guide is one of the highlights of our editorial calendar. 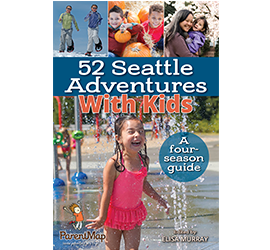 It's full of the kind of fun your family needs to make it through a beautiful Pacific Northwest summer. From day trips to visit some of our area's most charming small towns to bigger adventures abroad, this is your guide to a summer that your family won't soon forget. So get reading and get out there!